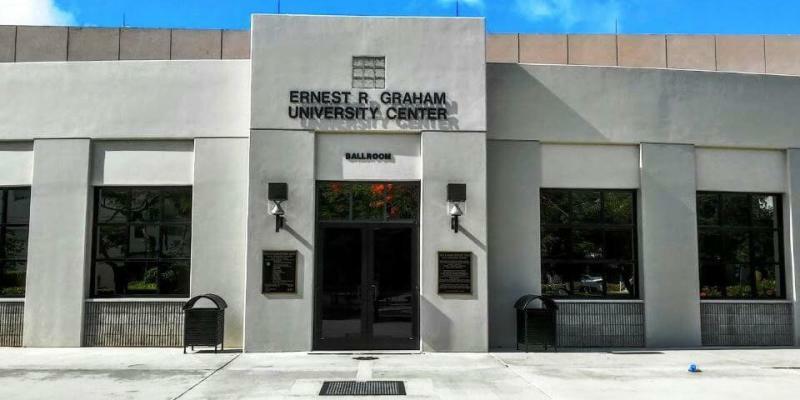 Kaplan provides Miami LSAT prep courses at locations such as FIU and the University of Miami. They are the largest LSAT prep and law school admissions counseling company with live classes, online courses, and one-on-one tutoring. Offering Miami LSAT prep courses for over 30 years: More people get into schools like University of Miami with a Kaplan LSAT Prep Course than any other. Personalized LSAT prep course: advanced LSAT learning software gives you customized recommendations based on your needs. Higher LSAT score guaranteed or your money back. Every LSAT point is vital. It is the #1 factor in law school admissions for most law school admissions departments (even more weight than your undergraduate GPA). More info about site-sponsor Kaplan LSAT. Top Miami Law Schools: University of Miami (LSAT 156), Florida International (LSAT 154). Take an LSAT classroom course in Miami, FL. Find an LSAT Tutor either in Miami or online. One of Kaplan’s locations in the greater Miami area. 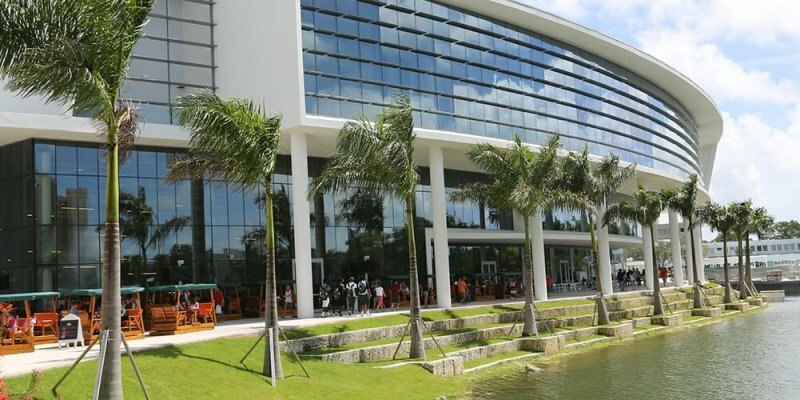 University of Miami Law School has an average LSAT score of 157 (70.9 percentile). The admissions rate is 54.4%, making it a competitive school. The average starting salary of graduates in the private sector is $60,000 and in the public sector it is $45,000. 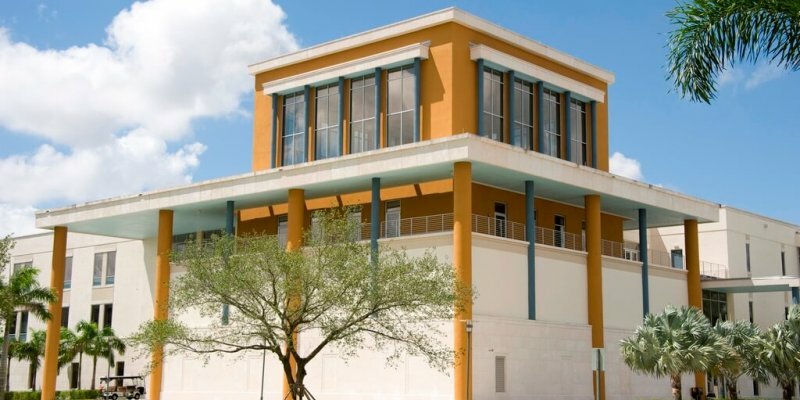 FIU Law School has an average LSAT score of 156. The admissions rate is 30%, making it a competitive school. Blueprint LSAT Prep is a national LSAT prep company, which offers an advanced and up-to-date LSAT prep. Students can take Miami Blueprint LSAT classroom courses at the Miami Doral/Dolphin Mall or enroll in a comprehensive online course any time and get immediate access to all of the online resources. Online courses provide round-the-clock expert support so students receive explanation to any question they have.